WASHINGTON -- The Associated Press and two other news organizations have sued the FBI to learn who it paid and how much it spent to hack into a locked iPhone as part of a California terrorism investigation. The suit was filed Friday in federal court in Washington under the Freedom of Information Act. 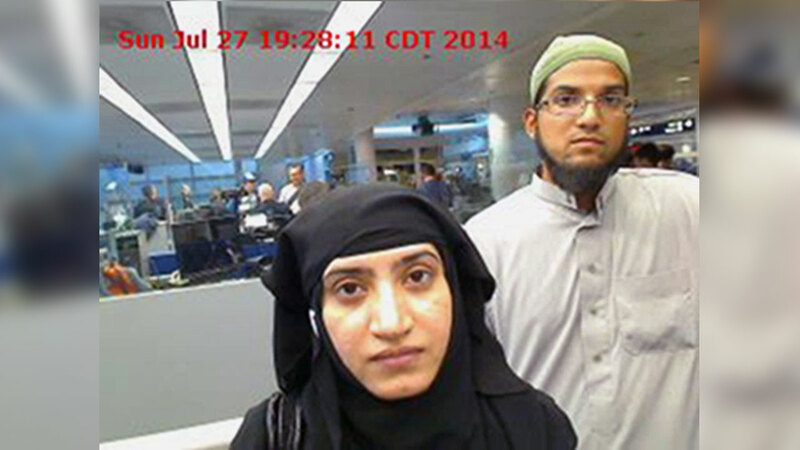 It seeks details about the FBI's contract with the unidentified vendor, including the amount it paid for the tool to access the phone of one of the San Bernardino shooters. The other plaintiffs are Gannett Co. and Vice Media LLC. The complaint was filed months after the FBI rejected records requests from the news organizations. The FBI in March said it had accessed the locked phone with the help of an unidentified third-party, but it didn't reveal details.